Looking for something sweet in February 2018? 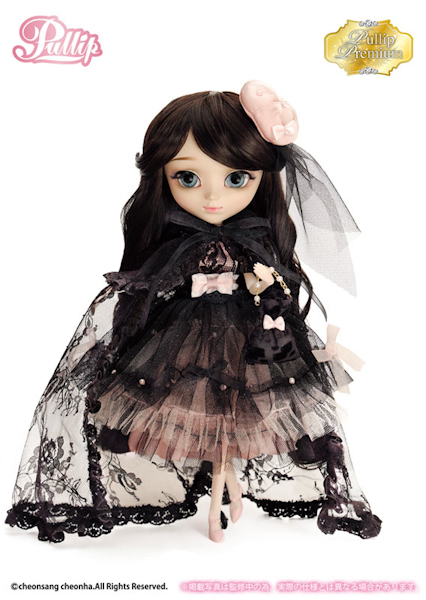 Groove Inc just announced a total sweetheart named Pullip Nanette Erica Ver.! 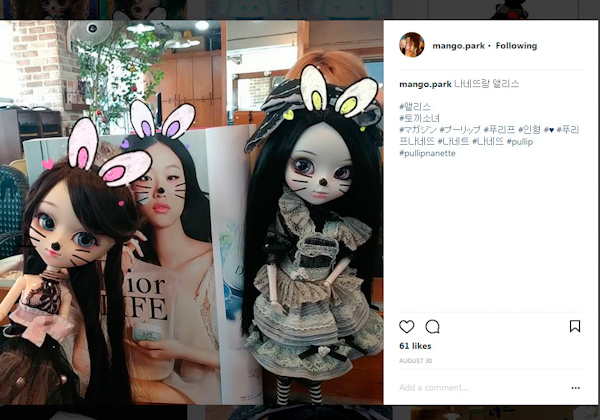 Mango Park shared teaser images of Pullip Nanette Erica ver out and about on her Instagram page on August 30, 2017. She had fans jumping with joy and craving more info about this girl. 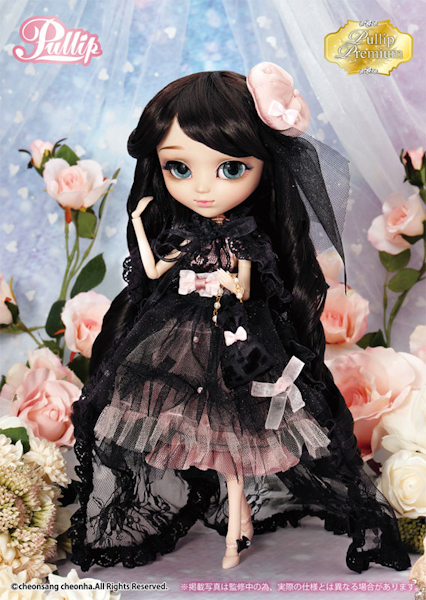 Nanette Erica is part of the Pullip Premium series, a series that features past released dolls but in a new color scheme and different material. 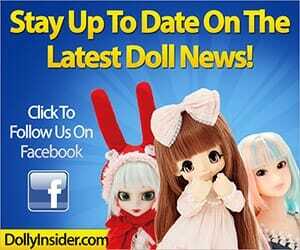 It's been awhile since Groove Inc announced a doll from this line. 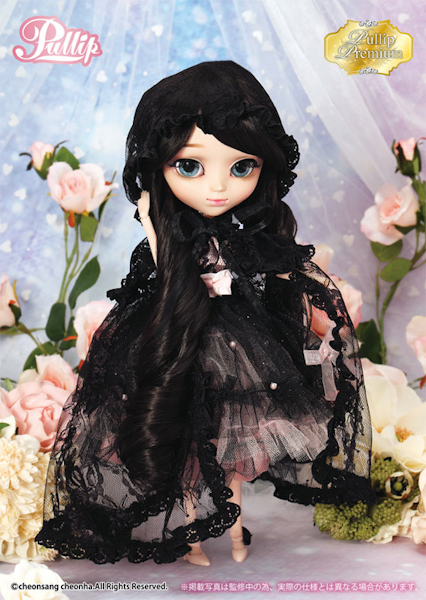 The last doll was the crimson red pirate Pullip Veritas Deep Crimson, she came out in June 2016. 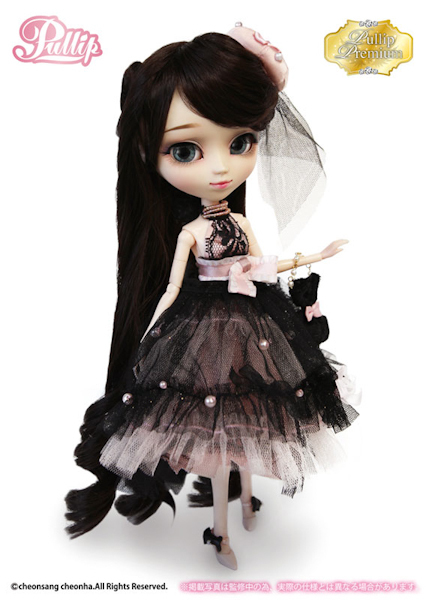 Nanette Erica is an updated version of the December 2012 Pullip Nanette and is the 4th doll from the Pullip Premium line. 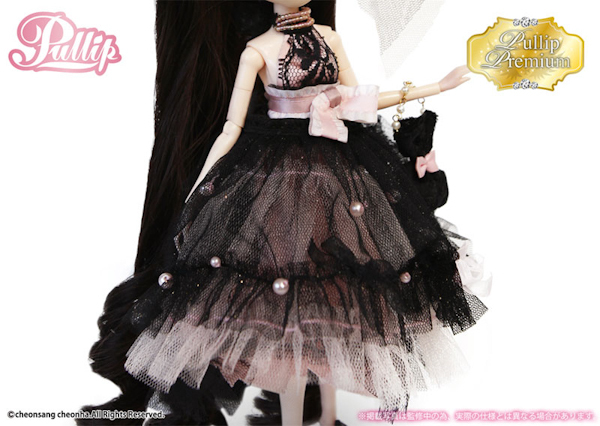 I'm curious to see what other dolls we could expect in the future?!? 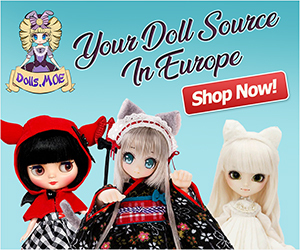 This release has to be the most drastic change from the original doll that we've seen so far from the Pullip Premium announcements. 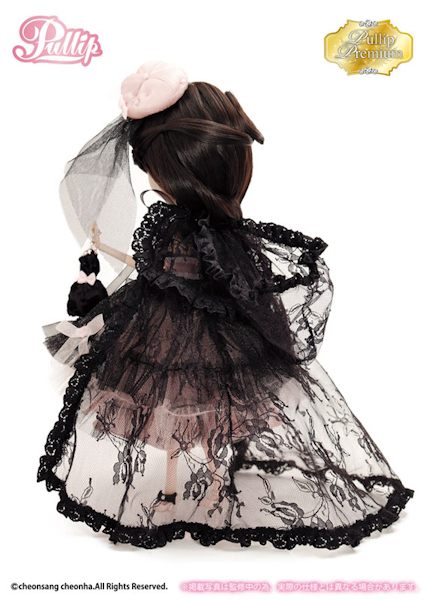 Her eyechips look cool and I like how they included a lacy cape, which is a new item for Nanette. Nanette Erica has the same elegance and charm like the original Nanette but Erica also has a mysterious & melancholy air about her. 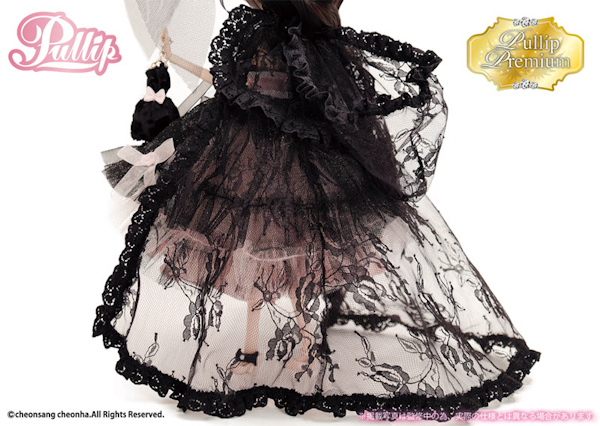 Which version of Nanette do you prefer, glittery and gold or lacy and black? 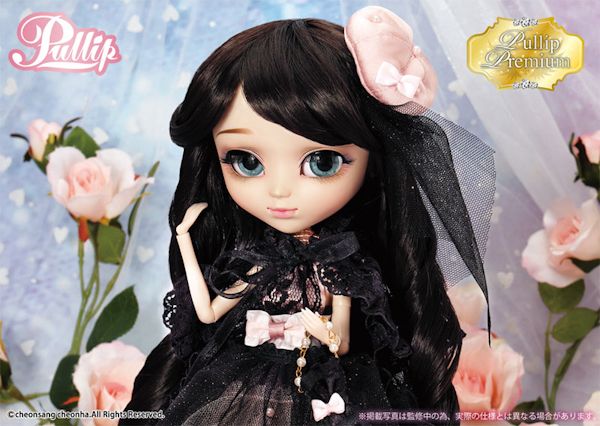 And what Pullip if made into a Pullip Premium doll would make you break the bank and order her no questions asked? 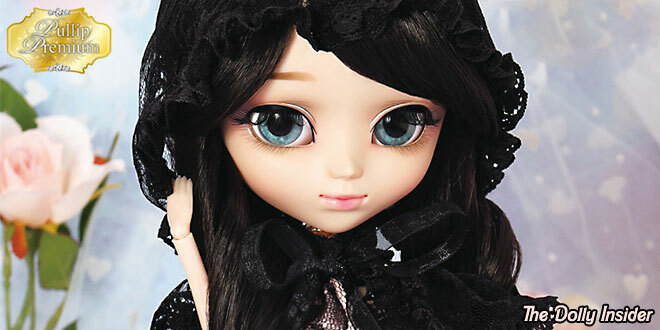 I agree, Pullip Nanette Erica Ver is a beautiful doll. 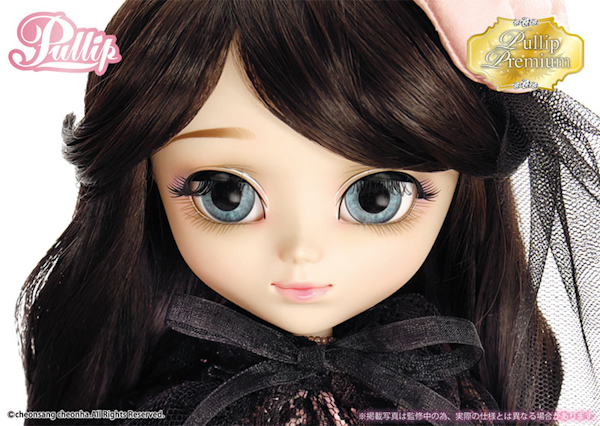 I would want a new Paja, who was my first Pullip. Paja is sooo adorable, it will be fun to see if they can double her cuteness. 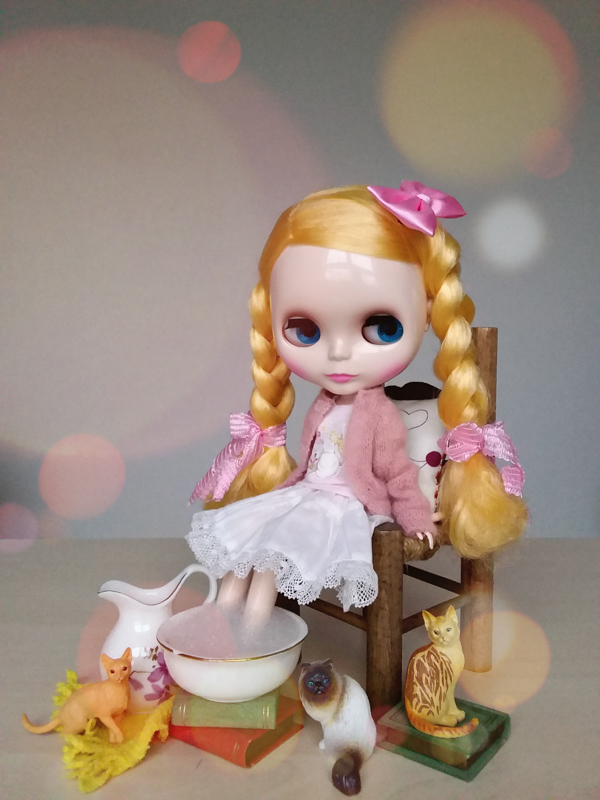 It’s lovely to read that Paja was your 1st Pullip. For the future… if I had to choose… I will say Lunatic Queen! 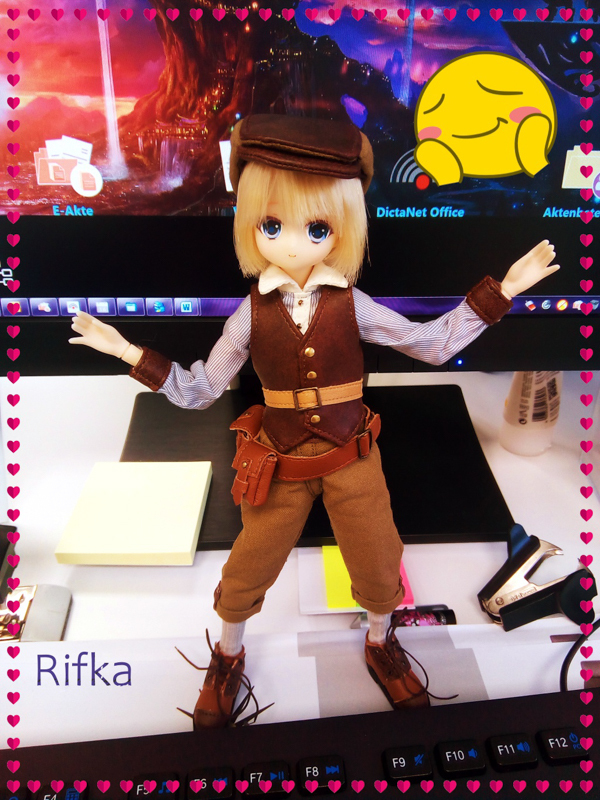 Congrats on ordering Nanette Erica! 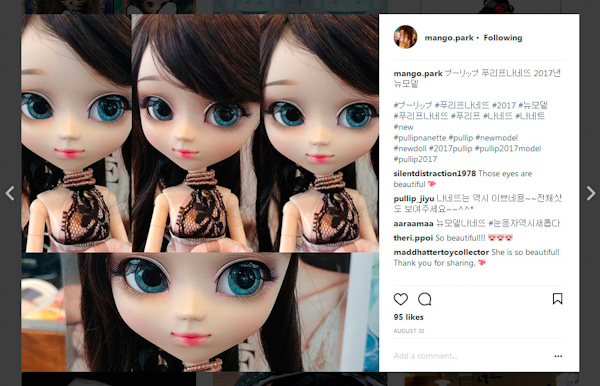 Aww, that is so cool that Nanette was one of your 1st Pullips & now with Nanette Erica you get double the fun. A different version of Lunatic Queen would be very interesting to see . . . would she be the good side of Lunatic Queen or would we have 2 edgy Queens, to fall in love with.